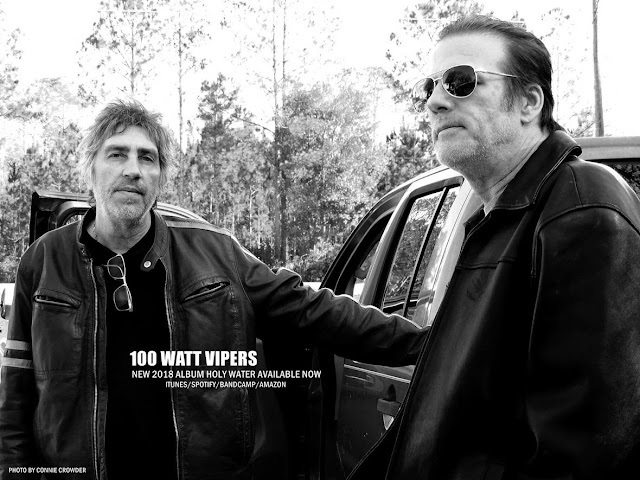 Stripped down music video, just the two men on a porch. 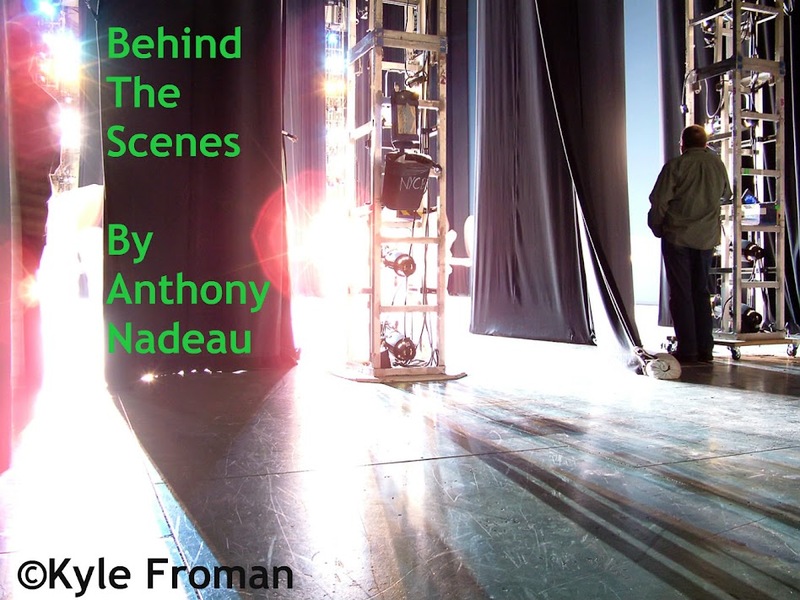 Nothing big and fancy just bare bones music, let's the viewer enjoy the music for what it is. 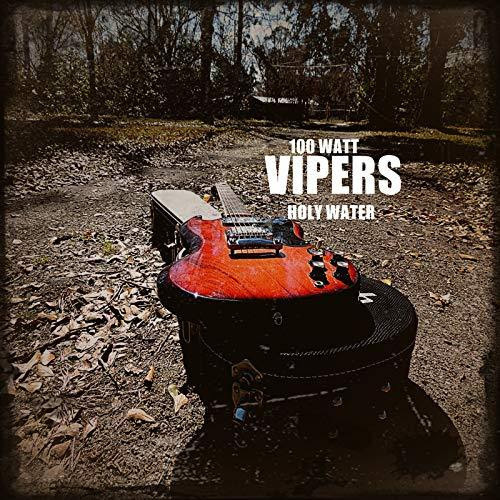 December 5, 2018 - Bluesy hard rock duo 100 WATT VIPERS has released the official music video for "The Bell Tolls Heavy" off of their newest LP, Holy Water. Filmed and directed by Connie Crowder, "The Bell Tolls Heavy" was shot in Starke, FL.